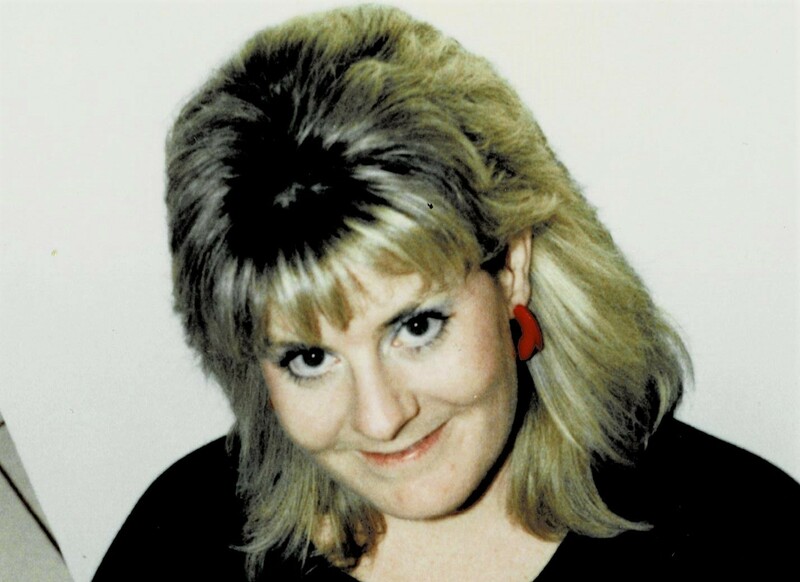 Brenda Bolton Obituary - Oak Harbor, Washington | Whidbey Memorial Funeral & Cremation Service, Inc. The Memorial Candle Program has been designed to help offset the costs associated with the hosting this Tribute Website in perpetuity. Through the lighting of a memorial candle, your thoughtful gesture will be recorded in the Book of Memories and the proceeds will go directly towards helping ensure that the family and friends of Brenda Bolton can continue to memorialize, re-visit, interact with each other and enhance this tribute for future generations. Brenda Bolton, age 64, passed away on Tuesday, January 8, 2019 from inoperable pancreatic cancer, at the home of her sister Catherine Blair in Coupeville. Brenda was born on October 27, 1954 in North Hollywood, CA. Her family moved soon thereafter to the San Francisco bay area, and purchased a home in Sunnyvale where Brenda and her two sisters were raised. Brenda attended Raynor Elementary School in Sunnyvale, and then Patrick Henry Jr. High School. Many of her life long friends were made at these two schools. Her dad insisted Brenda and her sister Catherine go to St. Lawrence Girls Academy in Santa Clara. She at first resisted, but ended up loving the years spent there and made more lifetime friends of both teachers and students. Brenda went to West Valley Community College in Los Altos, earning an AA degree in early childhood education. Brenda’s early years were spent working at a variety of jobs including doing electronic assembly at Hewlett Packard, and last held positions at Lockheed Missiles and Space in Sunnyvale, CA. After leaving Lockheed she worked as a nanny for a couple of families in the San Jose area. All during her life Brenda loved having a cat or two in the house, but the love of her life was the dog she adopted from her next-door neighbor in Campbell, a Pomeranian named Fabio. They were best buddies for many years and it broke her heart when he died. One of Brenda’s favorite things to do was dance, she spent many nights dancing the night away at the Crow’s Nest in Santa Cruz. For listening to local live music her favorite group was Extra Large. She loved both folk music and the blues. In recent years Brenda very much enjoyed and looked forward to pet sitting jobs, especially when she had the chance to care for her favorite, Sammy. She also enjoyed following many different series on Netflix and spending time with family. Her scrambled eggs on Christmas morning were always enjoyed by all. 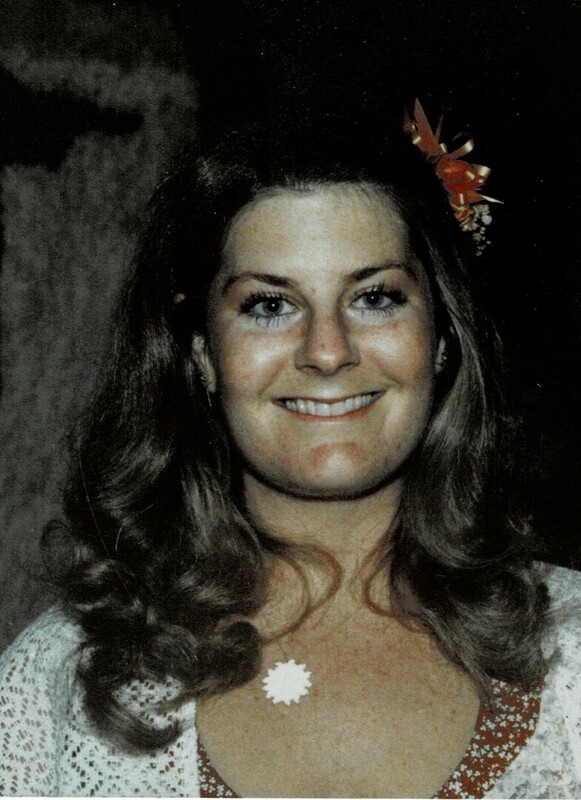 She loved attending concerts, attending many over her lifetime with her sister and brother-in-law in the bay area, and before that with her mom and dad during vacations in Lake Tahoe. Brenda lived on her own starting just after high school, and spent the last 30 years of her life in Campbell and San Jose, California. Brenda is survived by her sisters Catherine Blair of Coupeville, WA, Marylyn Gust of Pleasanton, CA, and her nephews Michael Blair of Campbell, Richard Blair of Los Angeles and Brian Gust of Campbell, CA. Arrangements have been made with the assistance of Whidbey Memorial Funeral Home.